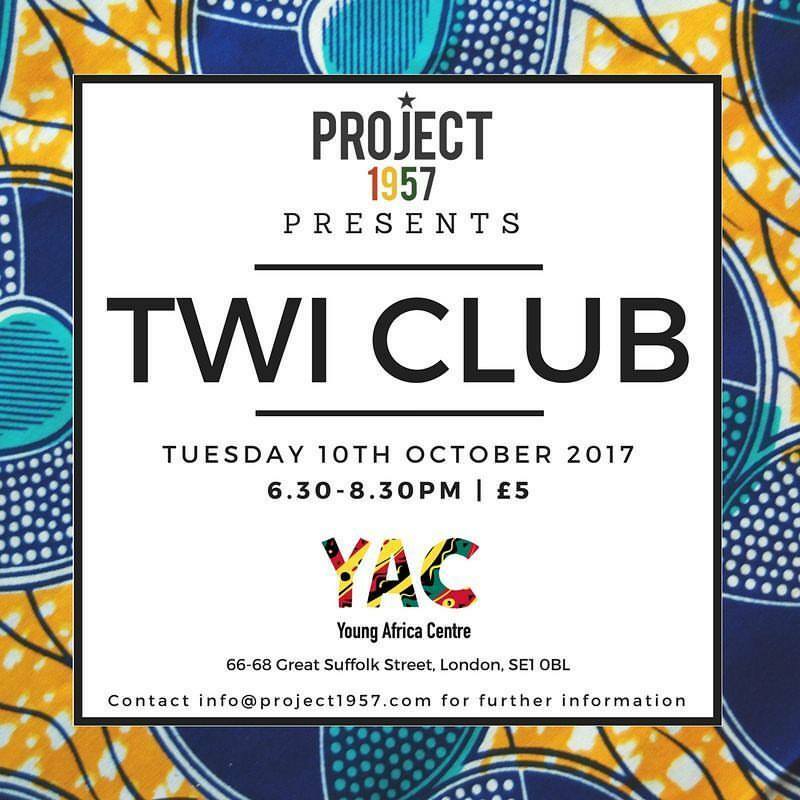 Twi Club is designed to bring together beginner and intermediate Twi speakers (both Ghanaian and non-Ghanaians) and provide them with a fun, relaxed and unique environment where they can practice and improve their knowledge of conversational Twi, without the fear of ridicule. We will have designated specialist speakers who will listen in on conversations, and guide where necessary, which will assist attendees in building confidence in their speaking ability. We’d love for you to join us from for this new and exciting initiative!